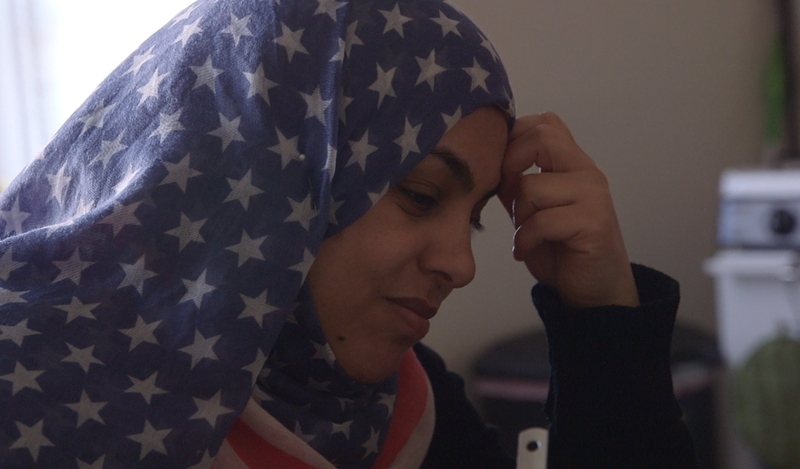 The story follows four Syrian families on their arrival in Baltimore, United States. Refugees from the war that plagues their home country, they face a whole different reality, with new customs and ways of interacting. The government gives them eight months to settle down, learn a new language, get a job and prove that they are self-sufficient.